Christmas is everyone’s favourite holiday and its right around the corner and along with it some of our classic Christmas TV watching traditions along with some new ones as well. This year, like last, will be kicked off by the Hallmark and Hallmark Movie channels who will lead the show with their made for tv movie “Countdown to Christmas”, bringing a storm of Yule-themed movies with titles such as “Romance At Reindeer Lodge” (on Dec.17, 8 p.m). This year’s cheerful cast includes personalities like Alison Sweeney, Dermot Mulroney, Holly Robinson Peete and Jesse Metcalfe, making sure that each film brings more warmth than the last. 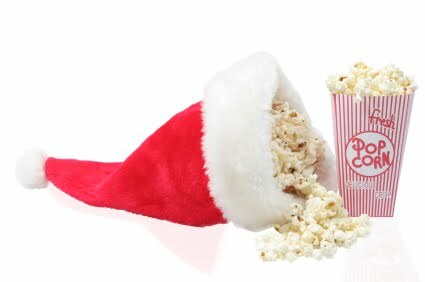 And sure enough like every other year, there will be a “25 Days of Christmas” by Freeform, while Lifetime, UP and Ion bring to us movies that will make you feel as warm as a Christmas chimney and a cup of hot chocolate. And of course, you can’t miss Spike Lee’s ‘She’s Gotta Have It‘ which hits Netflix at the right time. 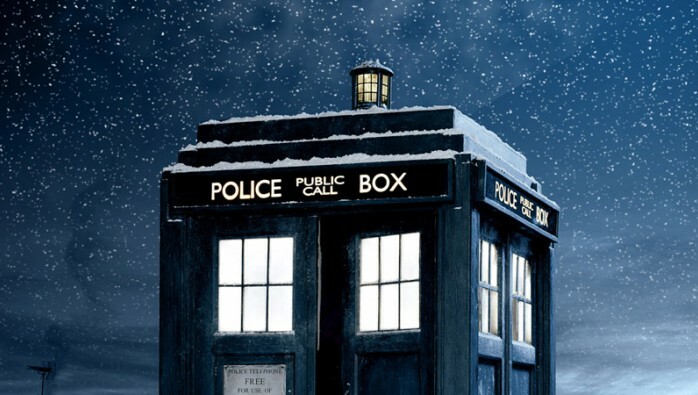 And, of course, our regular shows also have pre-planned Christmas episodes, from “Bob’s Burgers” to “Will & Grace“, and of course the annual “Doctor Who“, Christmas special. 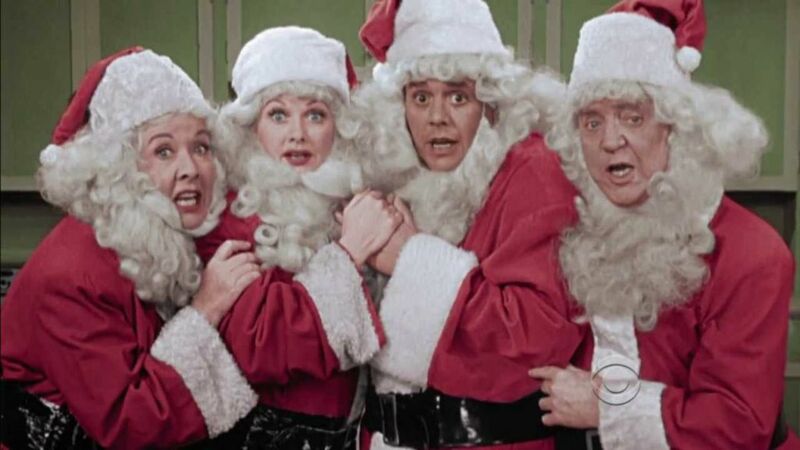 Even CBS dips into a 61-year-old vault for a special “I Love Lucy” Christmas episode. Fox this year is going all out with a live three-hour presentation of Jean Shepherd’s “A Christmas Story” (Dec. 17, 7 p.m), starring Matthew Broderick as grownup Ralphie. Be sure to have your ammunition ready for this special! And of course here is our guide to the rest of the can’t miss Holiday TV cheer! “Switched for Christmas,” on Hallmark, 8 p.m. A movie with Candace Cameron Bure of “Full House” fame. “A Very Merry Toy Store,” Lifetime, 8 p.m. A movie starring Melissa Joan Hart and Mario Lopez. “Snowman,” Ion, 9 p.m. A movie starring Jesse Hutch and Ashley Newbrough. “CMA Country Christmas,” ABC, 8 p.m. brings us two hours of Santa and twang. “Angry Angel,” Freeform, 9 p.m. This is a Movie with Jason Biggs and Brenda Song. “A Very Pentatonix Christmas,” NBC, 10 p.m. A Capella vocal masters, with guest Jennifer Hudson. “Rudolph the Red-Nosed Reindeer,” CBS, 8 p.m. Christmas just wouldn’t be the same without the yearly viewing of the 1964 stop-motion animated special that has captivated the hearts of many. “Christmas in Rockefeller Center,” NBC, 8 p.m. Hosted by “Today” show anchors including Al Roker, this year’s tree lighting ceremony features special performances by artists such as Brett Eldredge, Jennifer Nettles, Leslie Odom Jr., Pentatonix, Gwen Stefani and The Tenors. “National Christmas Tree Lighting,” on Hallmark, 7 p.m. Entertainers such as Dean Cain, Wynonna and The Beach Boys will help celebrate the lighting of the tree just outside the White House. “The Great Christmas Light Fight,” ABC, 8 p.m. Five seasons and despite their best efforts, they still haven’t shut down the national power grid. “Will & Grace,” Christmas episode special, NBC, 9 p.m.
“Superstore,” Christmas episode special, NBC, 9:30 p.m.
“The Great British Baking Show,” PBS, 9 p.m. We don´t mean to take sides, but if you watch only one-holiday show, search no more. “Bob’s Burgers,” Fox, 8:30 p.m. An Hour-long episode. “Family Guy,” Fox, 9:30 p.m. An Hour-long episode. “Greatest Holiday Commercials Countdown,” the CW, 8 p.m.
“Gwen Stefani: You Make it Feel Like Christmas,” NBC, 9 p.m.
“The 86th Annual Hollywood Christmas Parade,” The CW, 8 p.m.
“A Christmas Story,” On Fox, 7 p.m. The three-hour production will also star Maya Rudolph, Jane Krakowski, Chris Diamantopoulos and newcomer Andy Walken as young Ralphie. “I Love Lucy Christmas Specials,” CBS, 8 p.m. This year it’s going to be the December 1956 Christmas special, stitched into “The Fashion Show” from February 1955. Tread lightly though: They’ve been colourized. “The Yule Log,” the original 1966 edition, WPIX-TV (Ch. 11), 6-7 p.m.
“The Yule Log,” 1970 edition, WPIX-TV, 9 a.m.-1 p.m.
“When Calls the Heart Christmas,” Hallmark, 8 p.m. This 2-hour Christmas special will be the one to kick off the fifth season of drama series “When Calls the Heart,” featuring show regulars Erin Krakow, Lori Loughlin, Daniel Lissing and Jack Wagner. “Call the Midwife Christmas Special,” PBS, 9 p.m. Another regular holiday tradition. “Doctor Who: Twice Upon a Time,” BBC America, 9 p.m. An hour-long Christmas special.